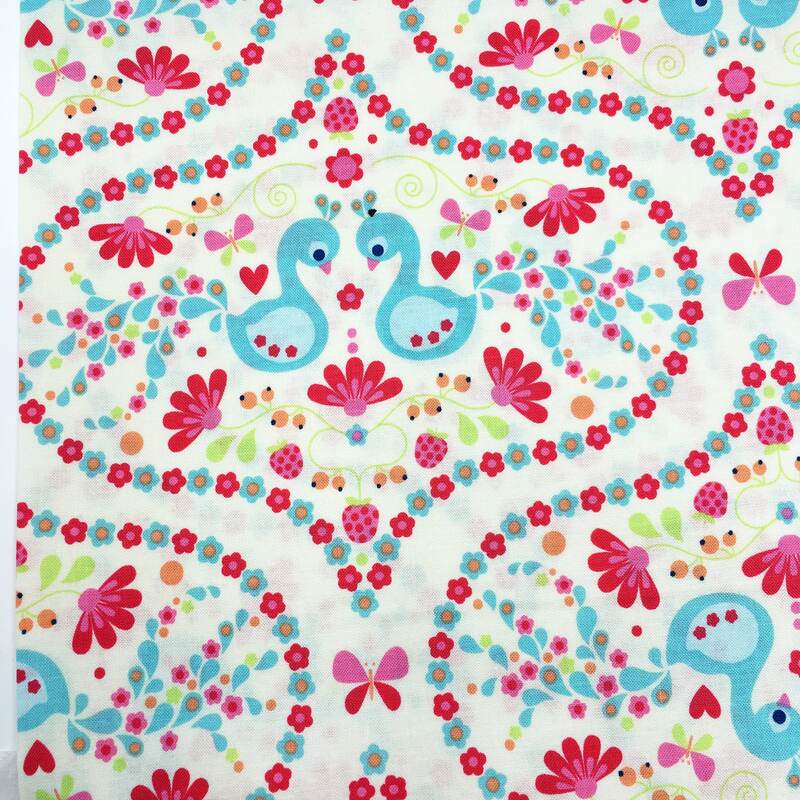 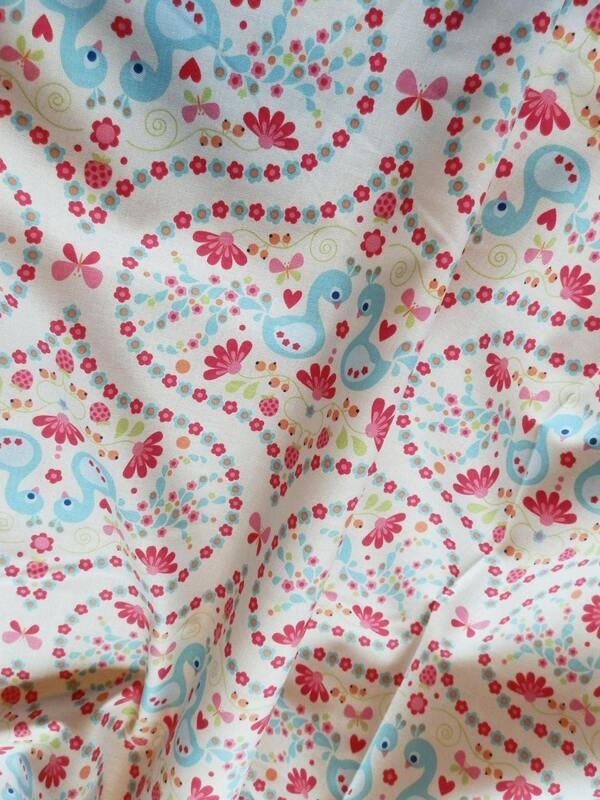 Riley Blake Flutterberry printed cotton fabric. 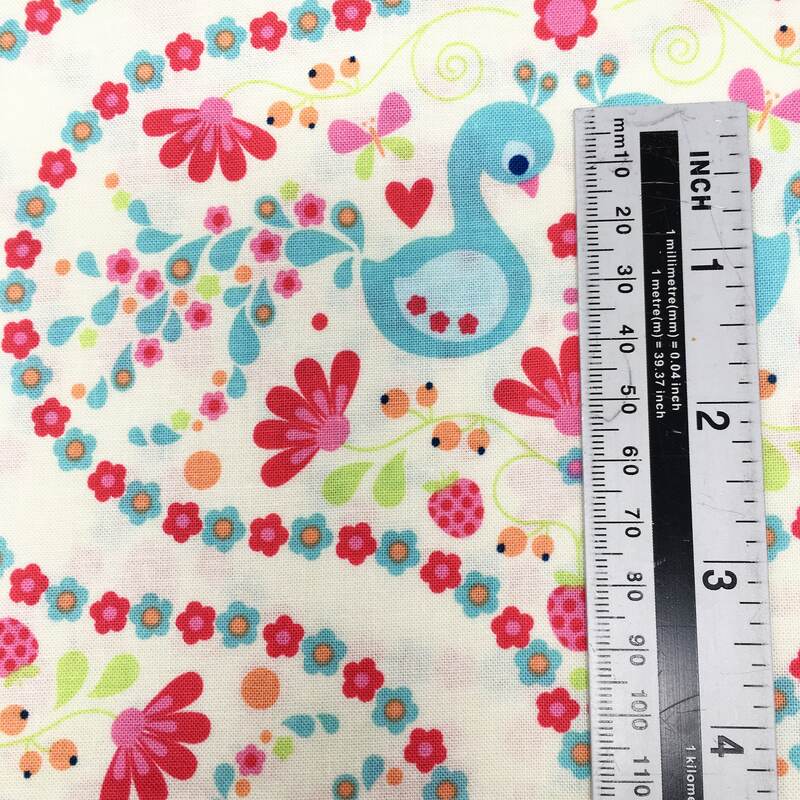 This fabric features gorgeous butterflies, peacocks, flowers, strawberries and leaves. 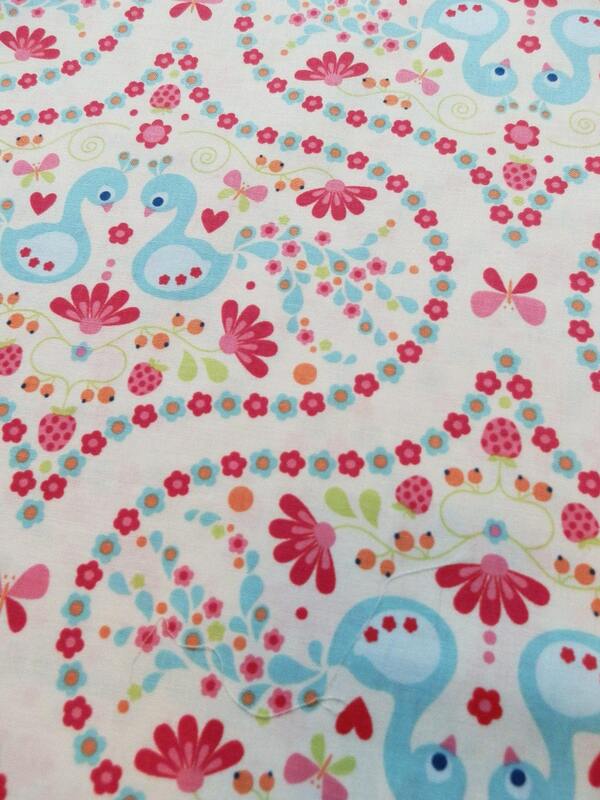 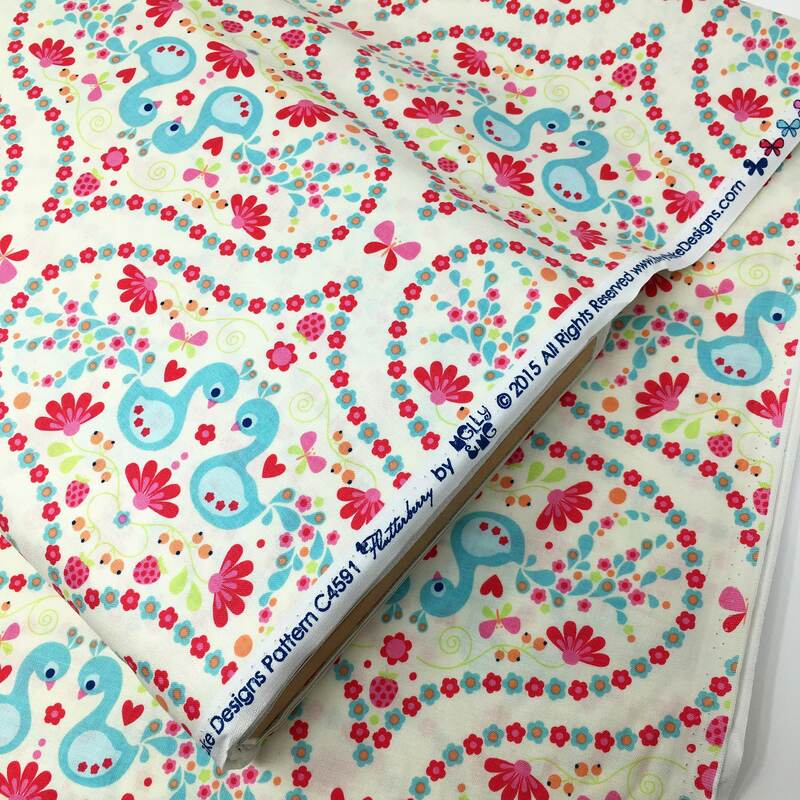 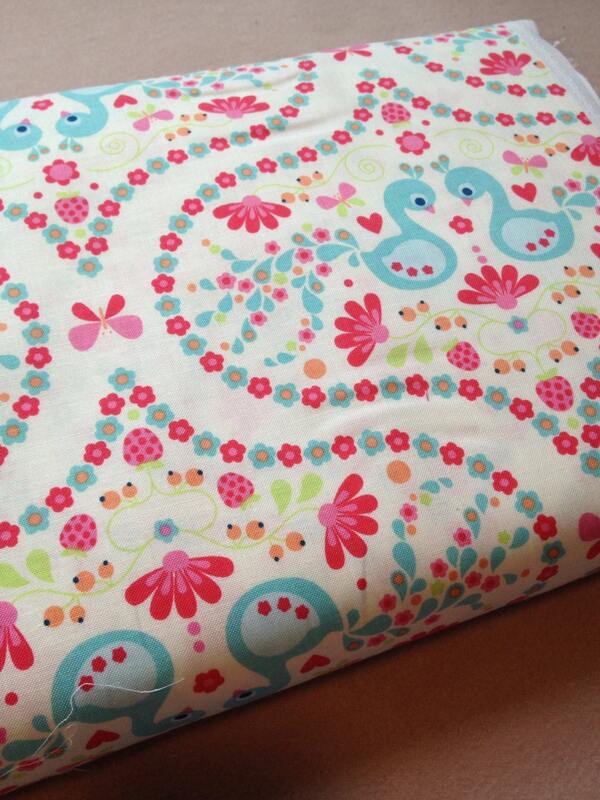 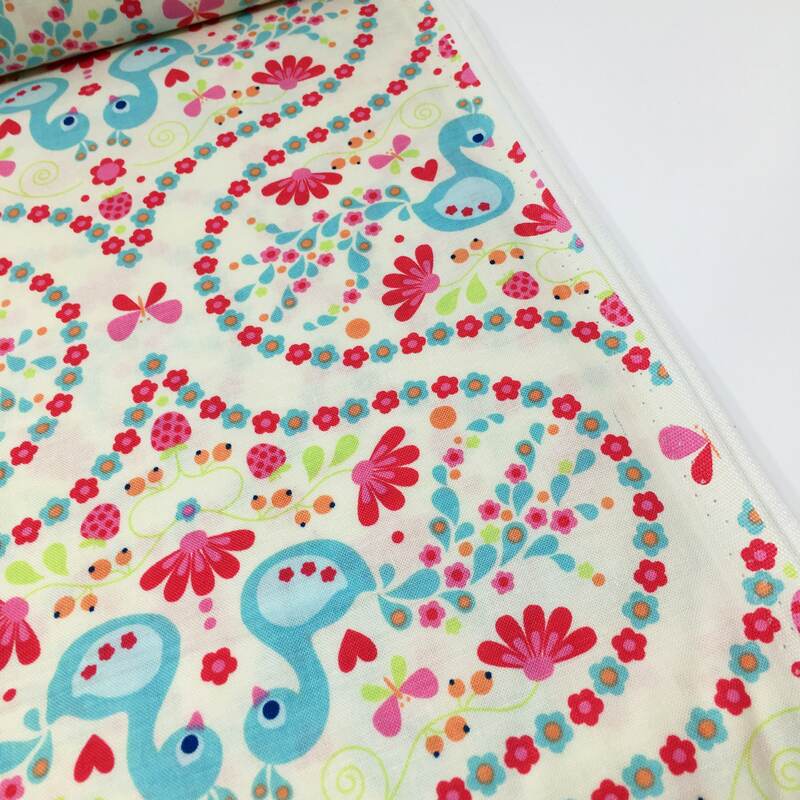 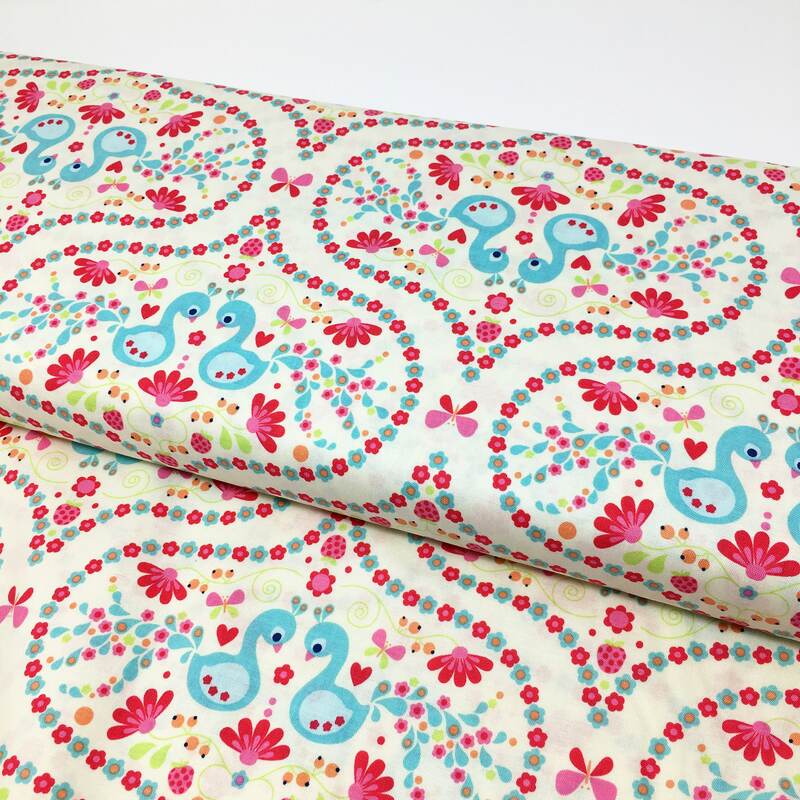 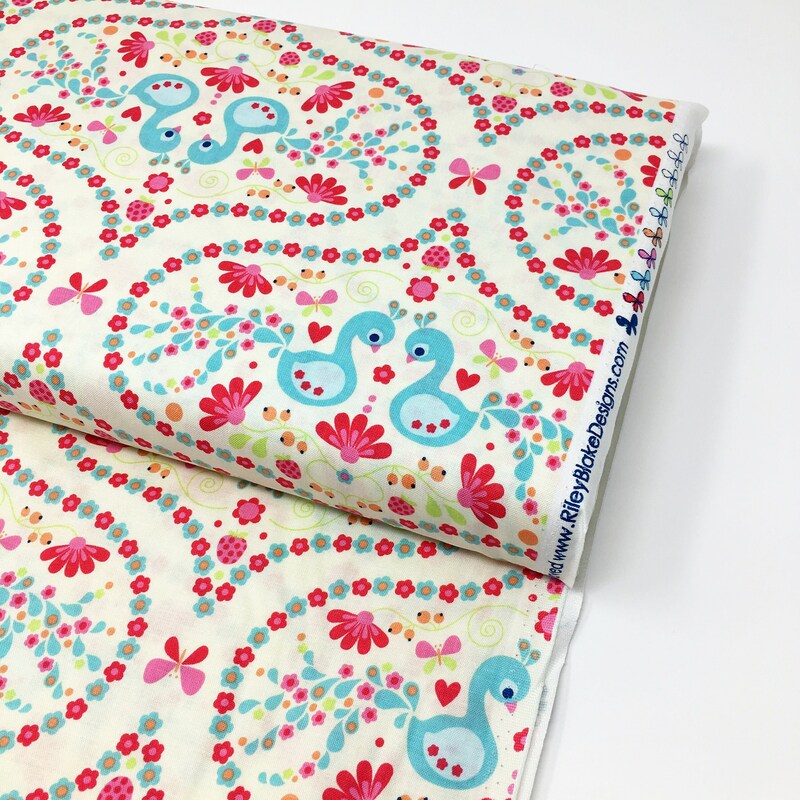 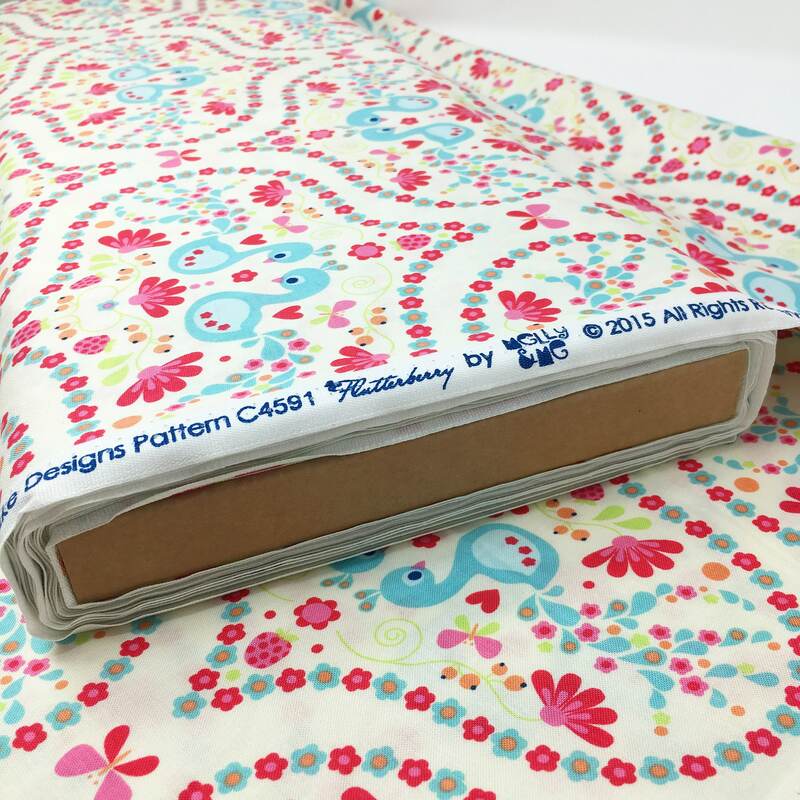 This two way printed cotton is perfect for dress making or home furnishing projects.